Name any kind of application used for labeling products and Advanced Liquid Packaging, your #1 Pharmaceutical and Industrial Equipment Supplier, can provide you with the right type of labeling machine and equipment for your needs. 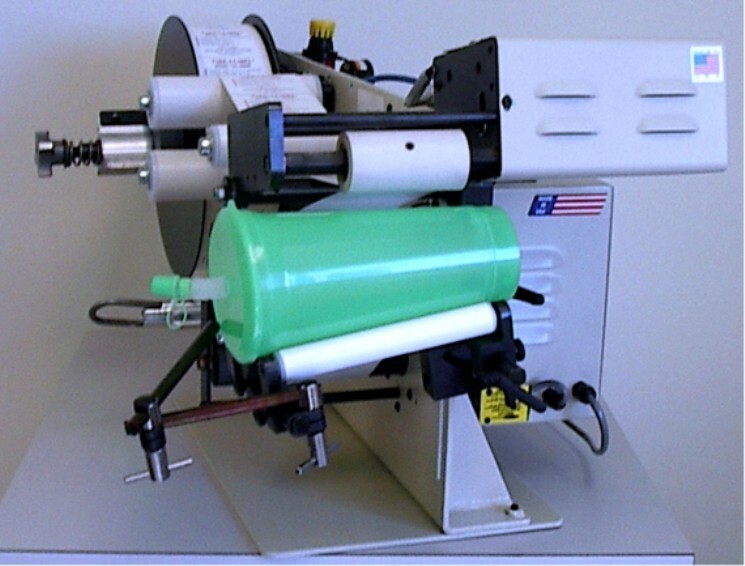 For labeling round, flat, hexagonal or oval products, we offer you pressure sensitive labeling machines. They have also been designed to function as tamp-on, wipe-on or blow-on labeling machines. 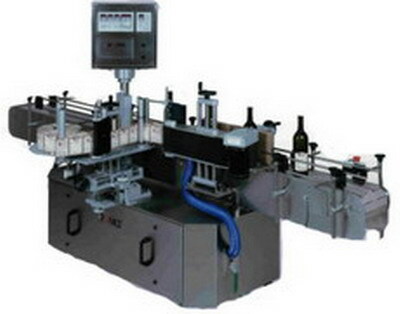 The new line of Series 3 Bottle Labelers are available at different speed packages. With labeling mechanisms at different sides including front, back, top, bottom and also wrap around, this machine has surpassed the performance of all other labelers in the industry of packaging. If you are looking for flexible and easy method of operation for your production, the Round Product Labeling Machine can be the best solution for you. The large LCD Touch 8.9 inch Panel ensures fast operation. Before the end of the operation, nozzles and gutters are cleaned by automatic programs. The footprints are minute and lightweight providing higher mobility and low space consumption. There are options for basic printing such as custom patterns or bold forms. There are options for coding including date, time and other such codes. User friendly codes and help options have been included in this system for better comfort and ease of use during extensive productions.